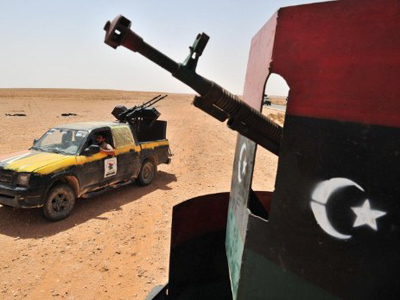 NATO’s latest 90-day military mandate in Libya is set to run out on Friday. 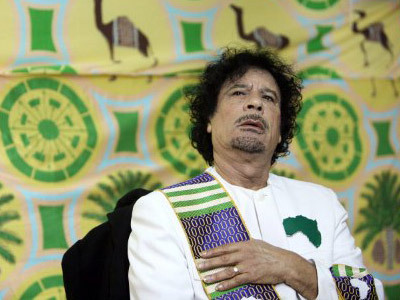 But the campaign to protect Libyan civilians has done little of that in Sirte, where thousands of innocent people are suffering as NATO forces besiege Gaddafi’s hometown. National Transitional Council (NTC) fighters took full control of the airport in Sirte, Muammar Gaddafi's birthplace, on Thursday. NTC’s forces first captured the city two weeks ago, but then lost control. 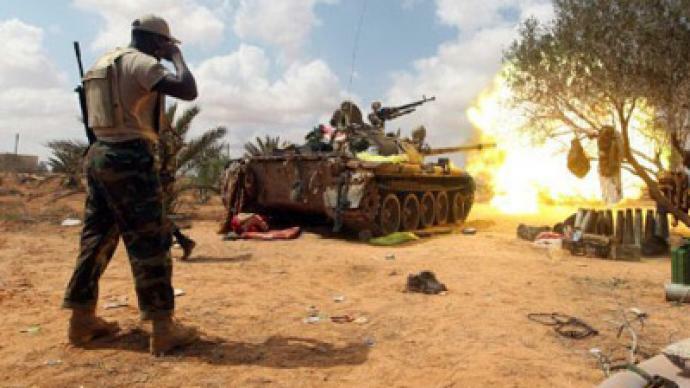 Pro-Gaddafi forces have used sniper, rocket and artillery fire to fight NTC forces. The interim government’s troops have warned they will mount pressure to push regime loyalists back toward the sea. NATO has not stayed out of the action. 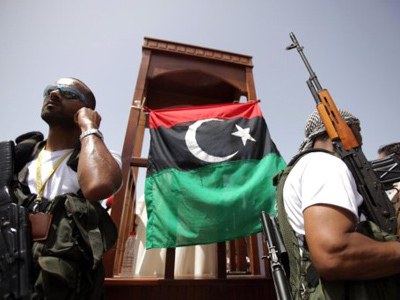 The town of Sirte is also under the alliance’s aerial attack, and according to anti-war activist Sara Flounders, they actually play a key role there. And while another destructive fight is unfolding, both sides are blaming each other for endangering civilians, who are fleeing the city in large numbers. “Sirte is now without water, without food, without medical supplies, without operating hospitals,” Flounders said. Libyan authorities have asked the United Nations for fuel for ambulances to evacuate the wounded. There have been reports that provisional aid for 10,000 people is near Sirte, but the fighting has prevented the UN from sending trucks with food, water and petrol. Flounders believes that “NATO’s war” poses a great danger to the entire region. According to Naji Barakat, the health minister in the new Libyan government, at least 30,000 people were killed and 50,000 wounded in Libya’s six-month civil war. He said that his report, the first detailed estimate of the high cost in lives, was based in part on reporting from hospitals, local officials and former rebel commanders. Pierre Guerlain, a professor of political science in Paris, also argued that NATO’s military campaign is not about saving civilians. But, he said, it is unlikely that NATO leaders will end up being prosecuted in The Hague for massacres committed by the alliance. “Even though there are people who are dying because of NATO military action – massacres – it is very unlikely that the people responsible for these massacres will be held accountable by the International Court of Justice,” Guerlain told RT. ­Sukant Chandan, from the group British Civilians for Peace in Libya, believes that NATO and its member countries have learned the lessons of previous wars and now have a very thought-out strategy in Libya.